Many individuals suffer from chronic aches and pain as they age, and they are told to bear with it as this is misconstrued as part of normal ageing. In this talk, Dr. Bernard Lee will discuss effective treatments and safe procedures with little or no complication and down time. So that one can grow old painlessly or with little pain that does not disrupt the daily functioning of life. Hearing declines as we age, in fact it is the third most common chronic illness in adults. More than inconvenience, it can lead to depression, anger, loss of self-esteem, withdrawal and overall feeling of unhappiness in life. In this talk, Ms. Megan will let us see thru our hearing processes, know about how we can easily and properly communicate to people with hearing loss problem and tell us more about the advancements in hearing aid technology and its improvement over time. Are you experiencing weakness, numbness and pain usually in your hands and feet? These are the common symptoms of neuropathy, a result of damage to your nerves which can also affect other parts of your body. In this talk, Dr. Ben Ng will tell us the underlying factors, symptoms, treatment and prevention of Neuropathy. Know what steps and changes to do to up your senses to feel the surroundings and enjoy more of life. Choosing the foods and herbs that are right for you is essential to achieving and maintaining good health. Over thousands of years, Traditional Chinese Medicine (TCM) has accumulated knowledge about using foods and herbs therapeutically, providing a natural way to boost energy and immunity, extend longevity, enhance beauty, reduce toxins, regulate mood and treat other health conditions, externally and internally. 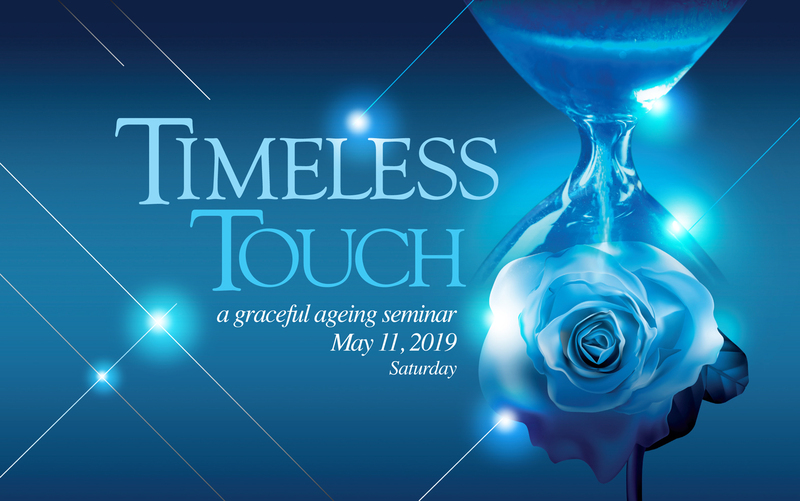 Join us for an informative talk to learn more about how you can stay healthy and age gracefully with TCM through various ways such as chinese herbs and recipes. Dr Bernard Lee a Consultant Pain Specialist with more than 15 years of experience. He is one of Singapore’s Pioneer Interventional Pain Specialists who started the Chronic and Interventional Pain Management Service in Tan Tock Seng Hospital; Ms Megan Lower is a Senior Audiologist with a Master of Clinical Audiology degree and a Bachelor of Speech and Hearing Sciences degree from Macquarie University in Sydney, Australia. ; Dr Ben Ng an endocrinologist with expertise diabeties mellitus, obesity and thyroid disorders; Physician Poh Yu Min a TCM physician specialities in sub health conditions such as sleep disorders and chronic fatigue.